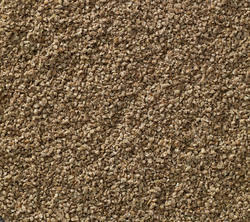 Available with us is an extensive range of Duck Feed, processed in tandem with the international quality standards. Optimum hygienic standards are maintained throughout the production process in order to ensure that we deliver unadulterated feed. The range offered by us includes duck pre-starter feed, duck starter feed, duck grower feed, duck breeder feed, duck layer feed, laying duck feed, geese feed and all other types of duck nutrition supplements. Packaging Details: 39 Kgs PP Packing. Duck Grower Feed 2 – 6 Weeks (D-020318). Our organization is one of the prominent names in the market involved in offering 100% vegetarian feed at reasonable rates. These are processed at our premises following all hygienic standards. 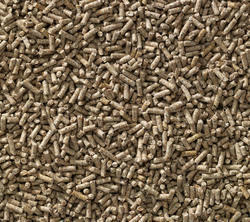 We offer duck grower feed in coarse mash form or pellet form to make it easily digestible. To maintain the shelf life of the feed, we offer them in quality packaging material. Packaging Details: 39 Kgs Packing. 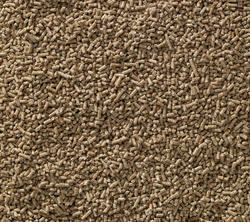 We hold expertise in manufacturing, supplying and exporting quality range 100% vegetarian range of Duck Starter Feed. Our professionals process these products using quality ingredients like corn gluten meal, DDGS, pluses, essential amino acids, vitamins, minerals, trace minerals, toxin binders and mold inhibitor. Our range is easy to digest and helps in proper growth of duck. Avail from us Duck Finisher Feed, which is marketed under the brand name Anupam. These are processed using quality ingredients, sourced from trusted vendors of the market. 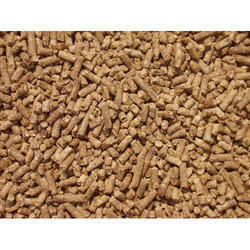 Available in coarse mash form or pellet form, our range is offered in bulk quantity as per the requirement. Easy to digest and accurate formulation of our range makes it highly demanded in the domestic as well as international markets.